Kinlin Grover leverages LeadingRE's world-class marketing, technology and resources, however, being part of the global economy goes far beyond technology; it requires the human touch. 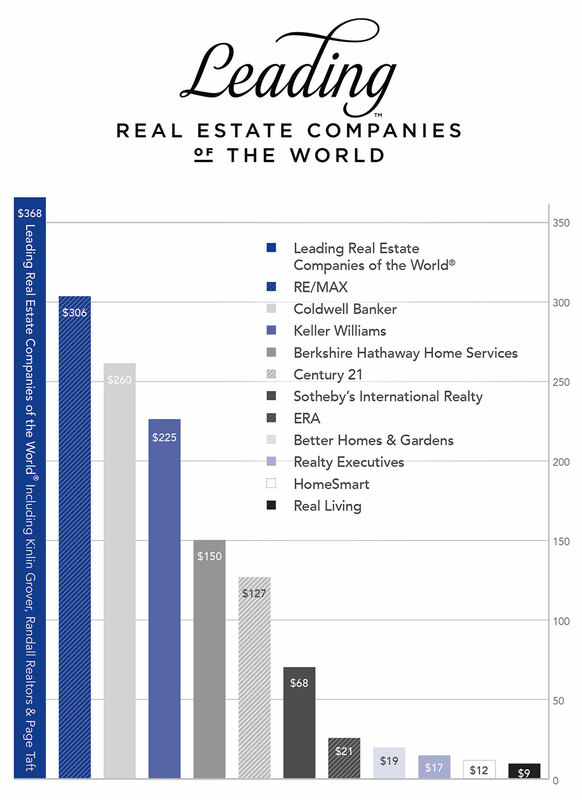 We are proud to belong to the global network whose name says it all – Leading Real Estate Companies of the World®. Only the best of the best are part of this collection. Wherever you go, the Leading Real Estate Companies of the World® logo is a symbol of the finest local real estate professionals.